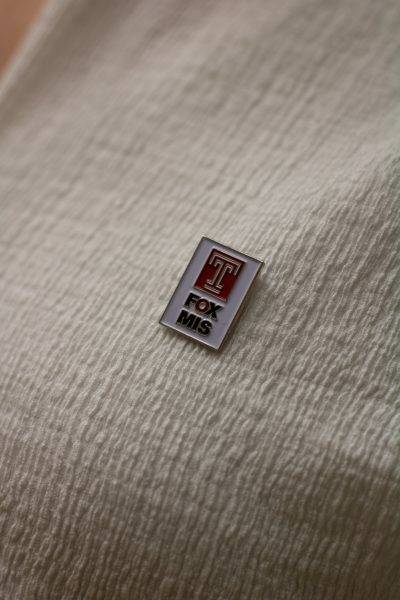 Wear your school letters proudly with the aid of this hand-plated and hand-polished Fox MIS pin! Small in size (0.75 inches) but enormous in style sensibility, you can proudly display this commemorative pin literally anywhere: on your lapel, on a pillow, on a shoe, on a hand towel — the sky is the limit when it comes to this pin. In fifty years you can pass it down to your grandchildren, and they will really love it.